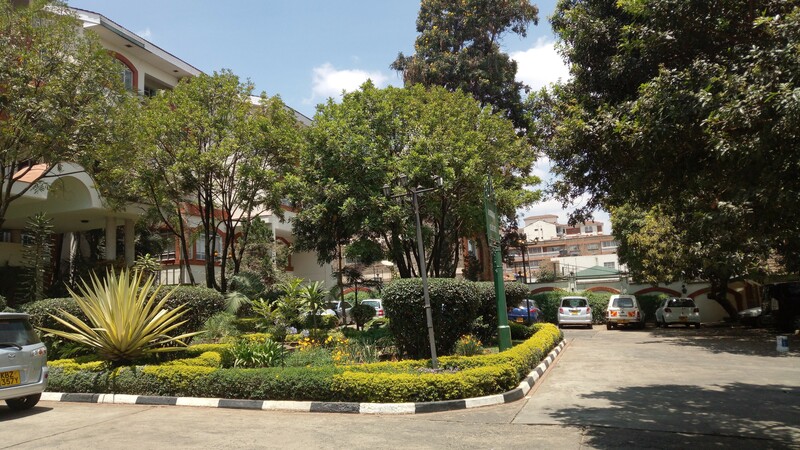 The complex is located in the prestigious parklands area near stima plaza comprises of spacious well planned three bedrooms. Centrally located, this apartment is spacious and it consists of two bedroom ensuite, an open plan dining room, lounge and kitchen and a balcony. Centrally located, this apartment is spacious and it consists of one bedroom and a bathroom, an open plan dining room, lounge and kitchen. 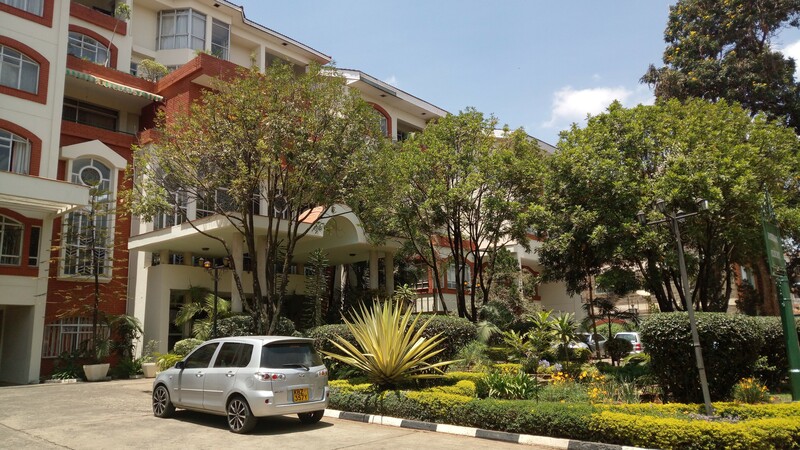 This spacious and tastefully furnished apartment complex is in one of the best positions along Forest road with beautiful views. 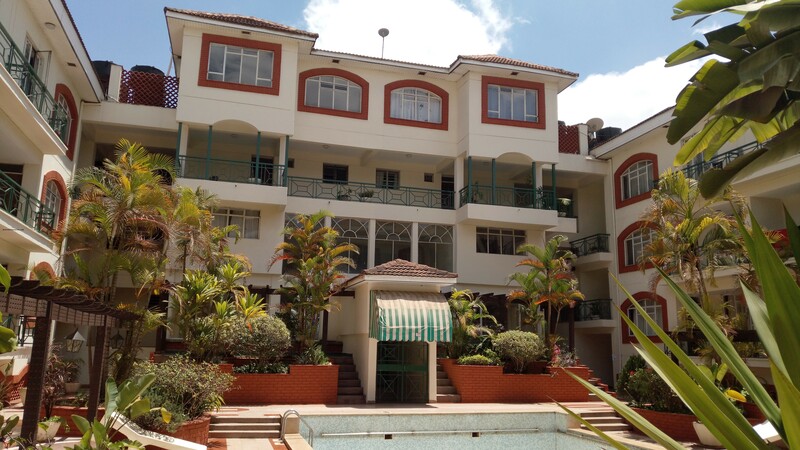 Centrally located, this duplex is spacious and it consists of three bedroom ensuite, an open plan dining room, lounge and kitchen. and a balcony.